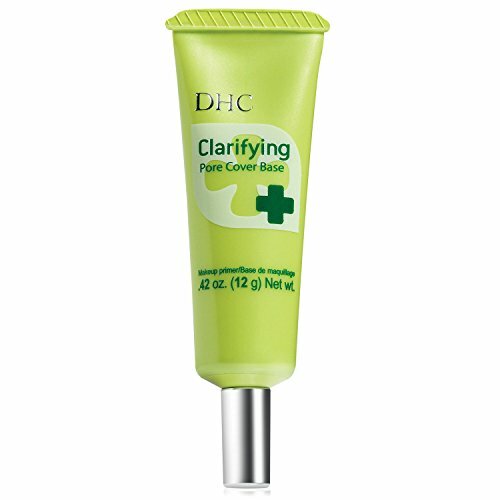 Oil-free DHC clarifying pore cover base pore-minimizing makeup primer keeps your complexion looking naturally matte for hours. Designed to target trouble areas, including t-zone (forehead and nose) and the u-zone (cheeks and chin). Makeup lasts longer and your complexion stays shine-free.